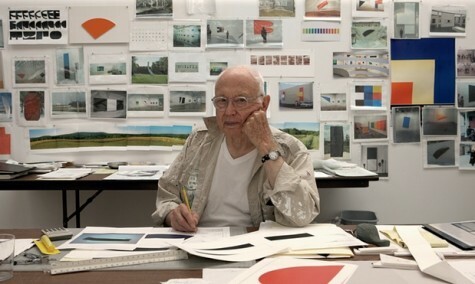 He’s 92, which means that Ellsworth Kelly (pictured) wants to live to be 107. I’m sorry, but I find the idea of being 92, let alone 107, to be absolutely ghastly. And to all of you who want to live as long as Kelly: your egotistical selves will be breathing in the precious oxygen that should go to someone younger. In this interview, Kelly not only talks about aging but about Paris in the 1940s, his friend Alexander Calder – and neighbor Jasper Johns, who is a mere pup of 85.